It can be intimidating dealing with a remodeling contractor or builder. Questions or complaints are brushed aside with comments about standard building practice or “you expect too much”. Do you need someone on your side? 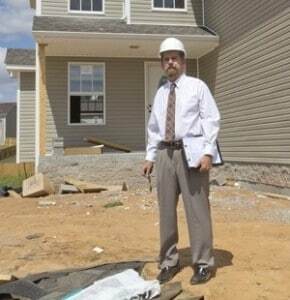 A professional consultant you can count on to steer you in the right direction, answer your questions, and help you communicate with your builder? Buyer’s Inspection Service can do that for you and a lot more! Are you remodeling, replacing a roof, having problems with siding, or building an addition? Call us and schedule time with our experts. We will look at what you have and let you know if you are correct in demanding your builder change the way it was done. We can explain why it was done that way and let you know if it is satisfactory or not.